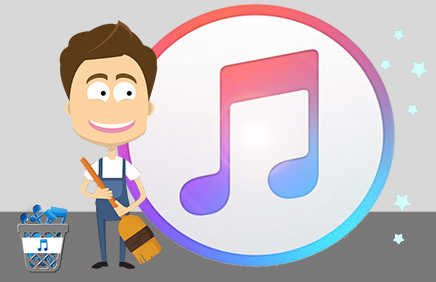 PDF files are the go-to format for sharing documents, however, there are restrictions on such files which make them very difficult to modify or edit. As such, you may find yourself looking for a way to covert PDF to Word or some other format. There is a boat load of different PDF converters out there, each offering slightly different features. This article will cover the different types of features that you may need from a PDF converter, enabling you to make an informed decision on which one is best for you. Multiple conversion formats - The best PDF converters should provide you with a great toolset, enabling you to convert PDF documents to a variety of different formats for any occasion. Security - In this age, data security is on the tip of everyone's tongue for a good reason. Keeping personal, or business data safe is incredibly important to avoid any devastating hacks or leaks. In PDF converters, look for the ability to protect documents with passwords, restrict user permissions, and consider whether you want to perform your conversions online, or on your local computer. Speed and Efficiency - Your time is precious. Look for features like bulk conversions to convert multiple documents at once. Also consider the use of merging PDFs into one file or removing pages from a PDF before sharing. Specificity and Selections - It's handy to have features which allow you to extract certain text or images from a PDF document. Customer Support - Are professionals on hand for any queries or issues you may have? Cost - Many PDF Converters come with a cost. A cost usually indicates work which has gone into developing features, interface and usability. Decide which features are most important to you and compare that to the budget you have available. Our recommended solution comes first - Wide Angle PDF Converter. All things considered, for the purpose of converting PDF to Word on Windows 10, this handy piece of software comes out on top. It's got all the features you need (and more), and you can get your hands on it for a fraction of the price (only $30 one-time payment) of the big names. 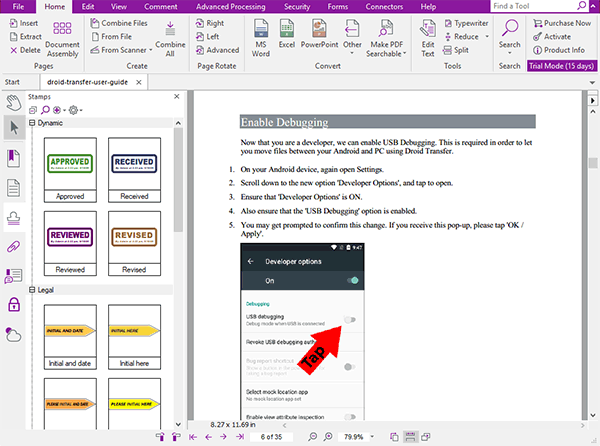 If you don't need an all bells-and-whistles program to edit, sign or write directly on your PDFs, Wide Angle PDF Converter is perfect for your PDF to Word needs. Convert PDFs to a huge range of different formats including Microsoft Word, Excel, PowerPoint as well as images like JPG. Manage PDFs- Bulk conversions, merge, split, rotate, bookmark. Secure PDFs- Password protect your documents, set user permissions for sharing and add watermarks. Next up is a name which I'm sure you'll have heard of - Adobe Acrobat. Adobe create many software programs ranging from photo and video editing software to programs to help code websites and apps. 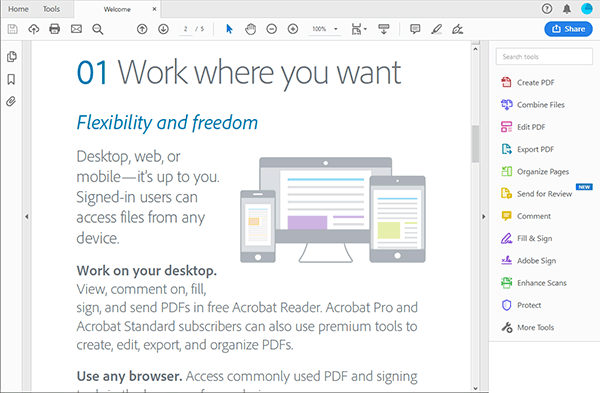 Acrobat DC is Adobe's PDF converter, and it's among the best. Perhaps the first aspect that comes to mind when thinking "Adobe" is cost. Yes, Adobe Acrobat Standard DC is the most expensive solution in our list, but it does it all. It's also worth pointing out that this app uses a subscription model, so you'll have to pay monthly to keep using it. You can bring down your outgoings by committing to a year. If you use a Mac regularly too, you may want to consider Adobe Acrobat Pro DC, which allows you to manage PDFs on Windows and Mac computers. We recommend Adobe Acrobat for those people who desire a complete package for converting, editing and sharing PDFs. The program offers extra features which fall outside the scope of this comparison (which is to simply convert PDF to Word) including signing forms, multi-platform usage and easy sharing. Nuance is another popular and trusted name in the world of PDF conversion. Power PDF seems to be targeted at business people (and businesses). Although Power PDF compares to Adobe Acrobat's functionality, it does not have the flexibility of use with different platforms (Windows and Mac) or with mobile devices. We recommend Nuance Power PDF Standard to individuals who require a full PDF conversion and editing package, but who do not wish to pay a monthly subscription as with Adobe Acrobat. Businesses may also wish to investigate multi-license discounts which are offered by Nuance. Are Adobe and Nuance just too much and too expensive for your requirements? 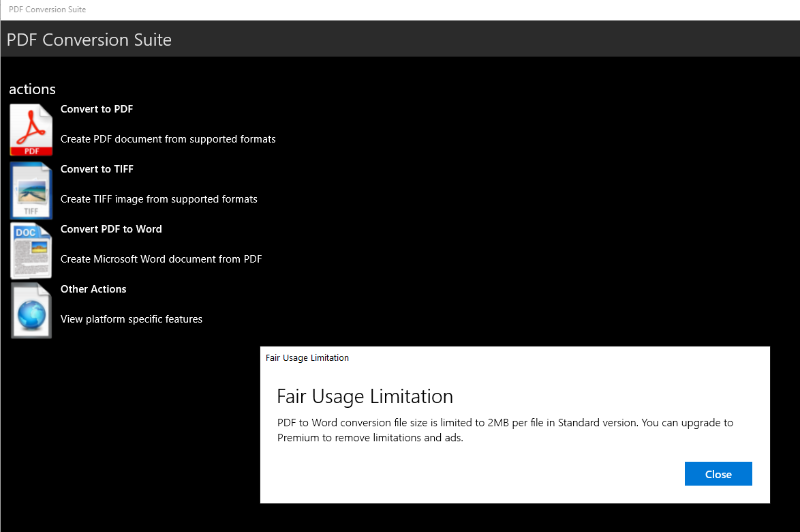 If you're simply looking for a quick, easy and local way to convert PDFs to Word documents, try PDF Conversion Suite. This handy little app is available on the Microsoft Store and is completely free (unless you want to remove the ads). This app does not have any PDF organizing functions or editing ability which we've seen in options 1-3, and its interface isn't very exciting, but this is reflected in the price (or lack of!). PDF Conversion Suite also does not have great efficiency, as you cannot currently perform batch conversions (converting multiple PDF to Word at once). Following in PDF Conversion Suite's example, here is another completely free and very simple PDF to Word converter - PDF2Doc. You may have spotted the key difference in this option already. That's right, this one is a website, rather than a downloaded app. 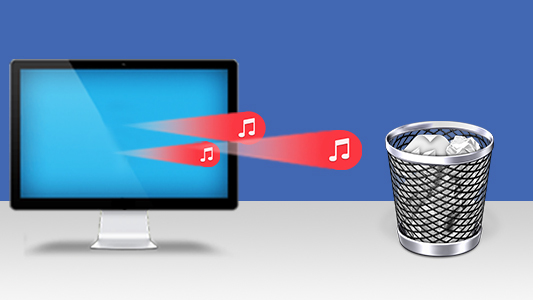 This means that instead of converting your files locally on your computer, your files will be uploaded to an online server in order to be processed, then you'll download the converted file back to your computer. If you don't mind uploading your files to an online server, this option is great for your basic PDF to Word needs. For those with sensitive documents, however, you may think twice about converting such files online. As you can see, choosing a PDF Converter is very much dependant on your specific needs. In this article, we've had a look at 5 of the best PDF to Word Converters, of which there are hundreds or thousands more. 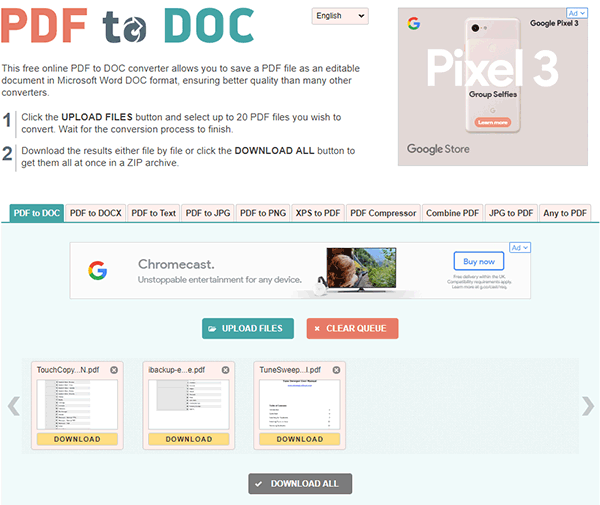 We handpicked these 5 programs to help in your search, and from this investigation, you should have the information you need to choose a PDF Converter. Overall, we believe that Wide Angle PDF Converter is the best all-round performer and the best value for money. Next Step: Why not download the Wide Angle PDF Converter free demo and try it for yourself today? Easily convert PDFs to Word and other formats. Convert PDF to Word, manage your PDFs and secure them for sharing.